SUMC has recently renewed its agreement with the international expert in child psychiatry, Prof Andre Sourander from the University of Turku as a guest professor of SUMC. 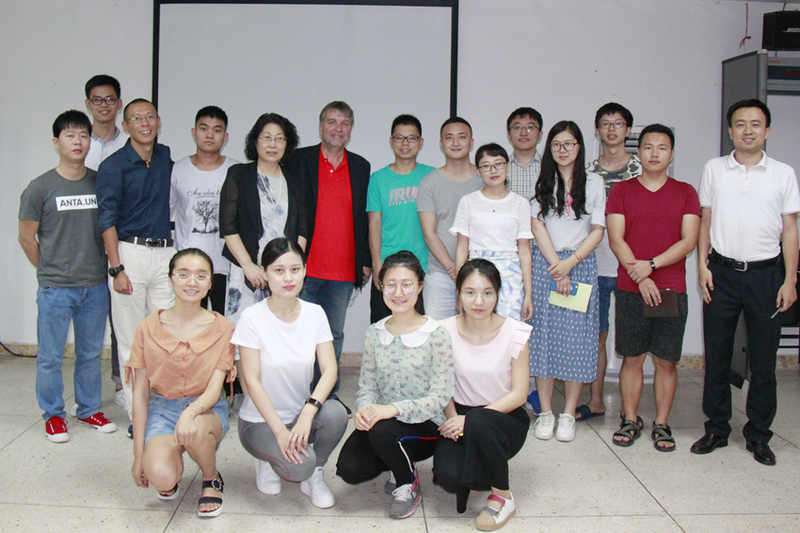 During his visit from May 14-17, Prof Sourander gave a lecture titled “Digital interventions and prevention in child mental health” to the faculty and students at SUMC. He introduced how his team use simple telecommunication devices for early intervention in child psychiatry and how they apply such media as telephone, text message and graphic animation in online courses. He pointed out the importance of providing education for parents and teachers rather than the children with psychiatric disorders. 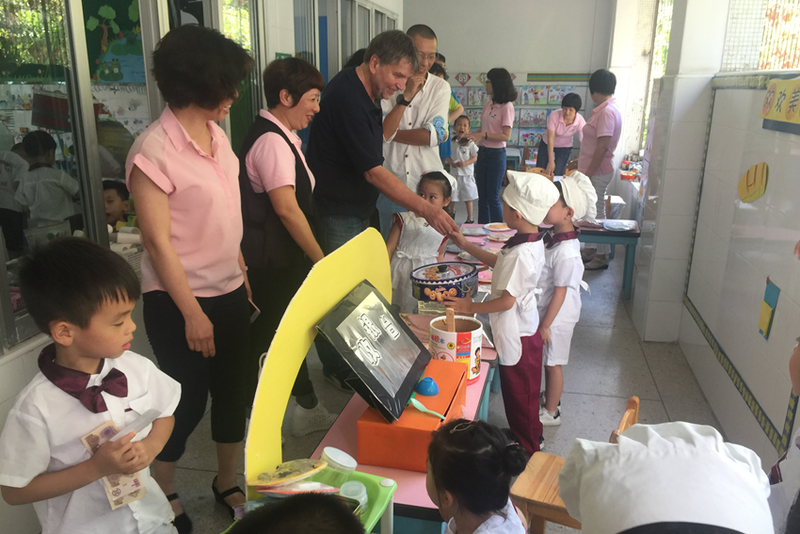 Prof Sourander also visited a local kindergarten and a children hospital and had in-depth exchanges with the children and staff. At present, China is still facing the urgent demand for children's mental health services but a shortage of healthcare professionals in this field. The doctor-patient ratio in child psychiatry in China is only 1 : 1 million, while the figure in Finland reaches 1 : 2500. SUMC will explore closer cooperation with Prof Sourander’s team to improve the childhood education, child healthcare and related research in the local community and beyond.